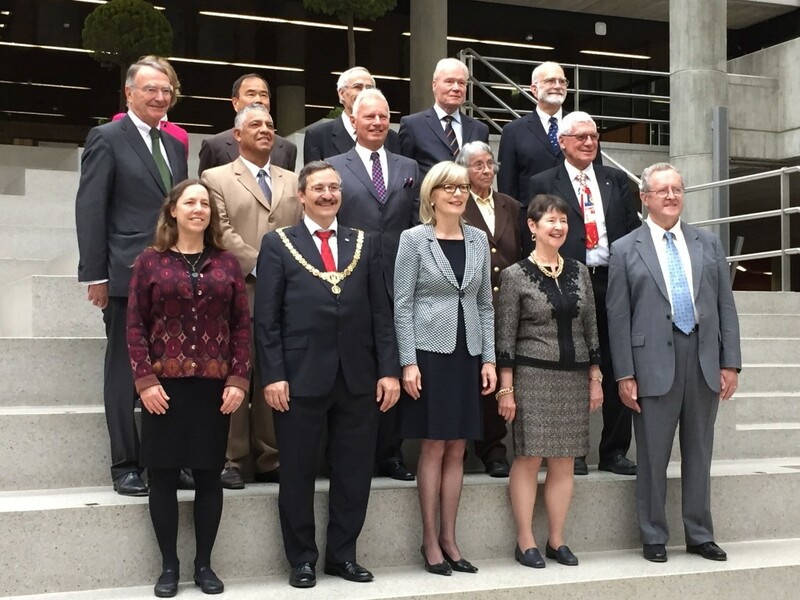 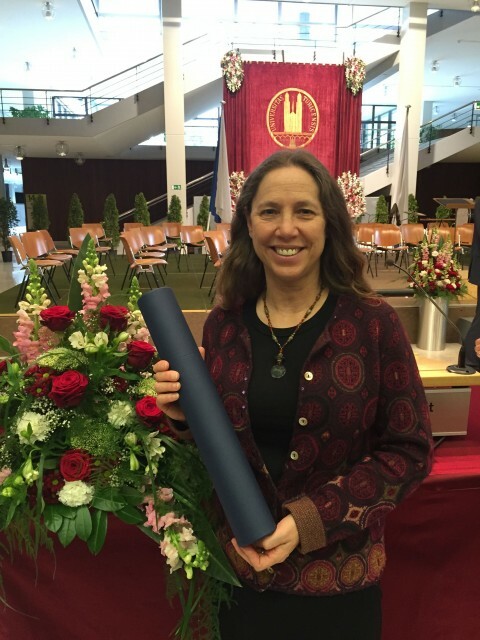 On April 25, ERG adjunct associate professor Margaret Torn (MS’90, PhD’94) was awarded an honorary doctorate from the University of Zurich. 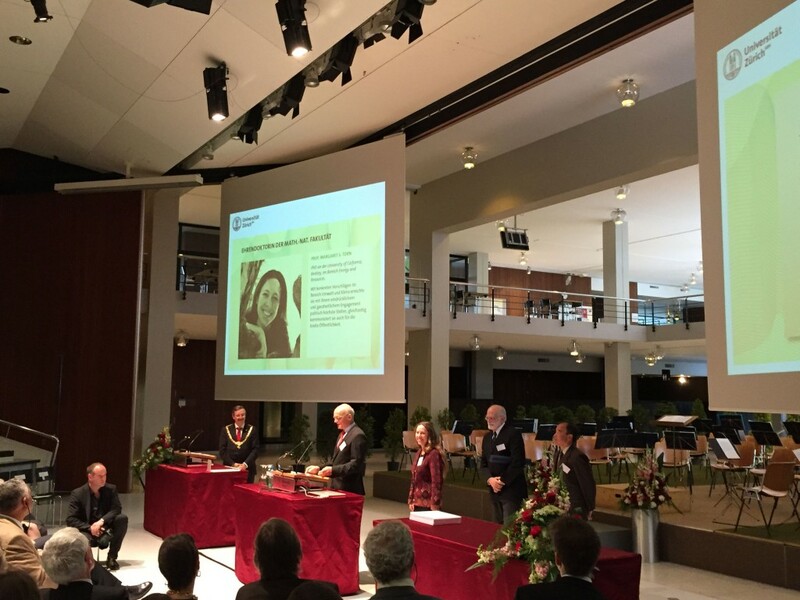 She was honored at the “Dies Academicus”, the annual founder’s day ceremony attended by about 750 people from the University of Zurich and ETH, which included a choral concert and a performance by the university symphony orchestra interspersed with awards to faculty and students. 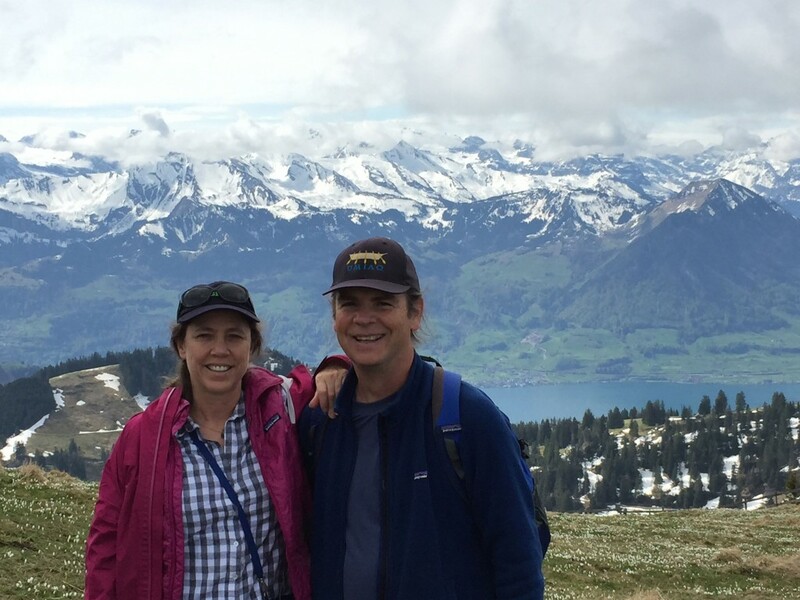 She was accompanied by husband/colleague Jim Williams (MS’86, PhD’94).